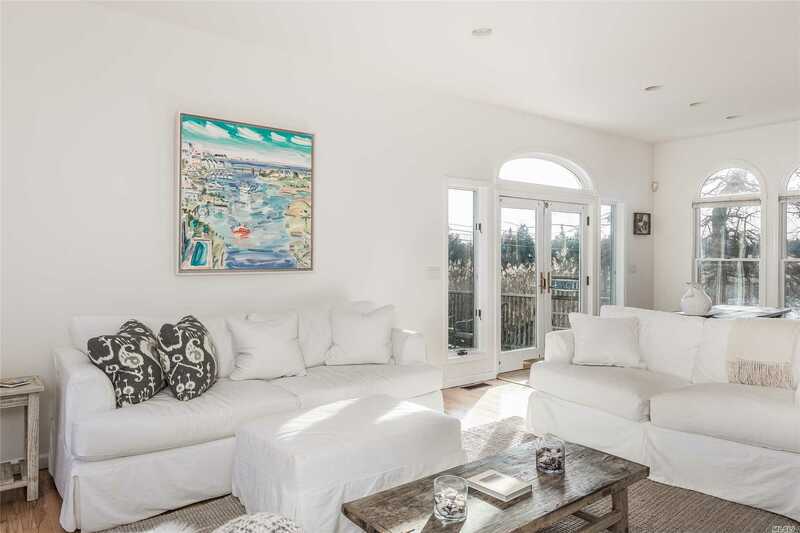 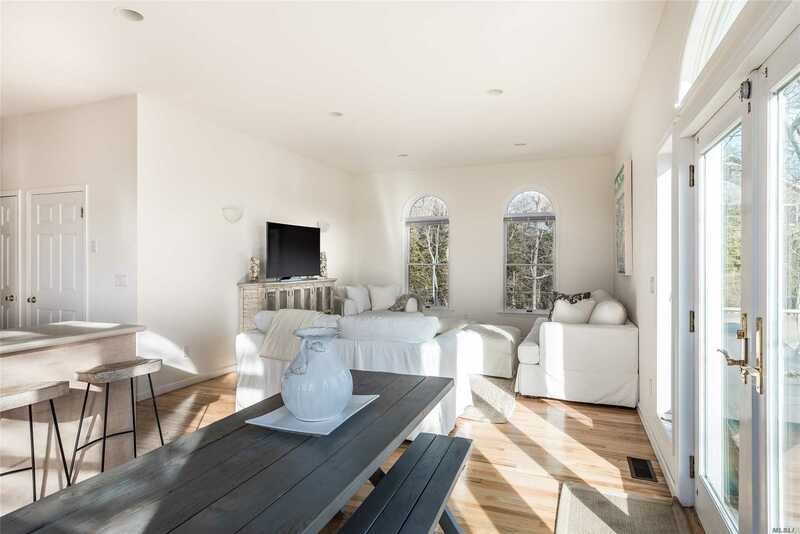 Generously Sized Post Modern In Westhampton Sited On 1 Acre Of Water View Property. 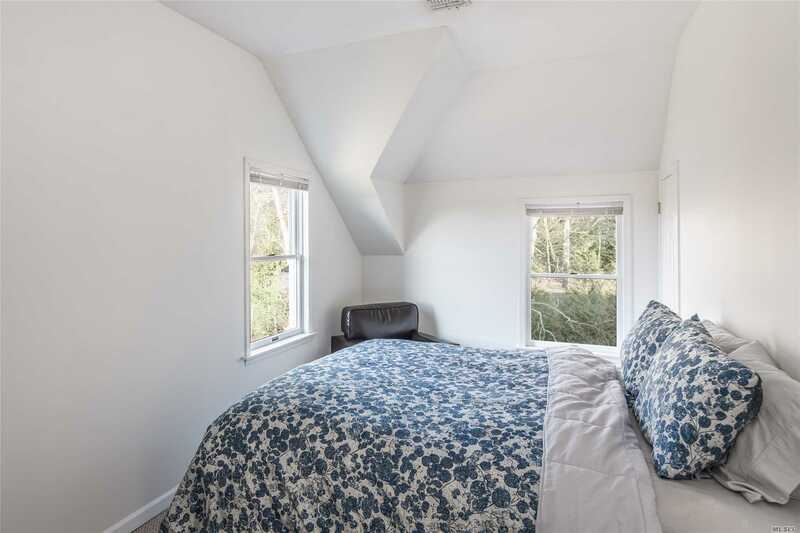 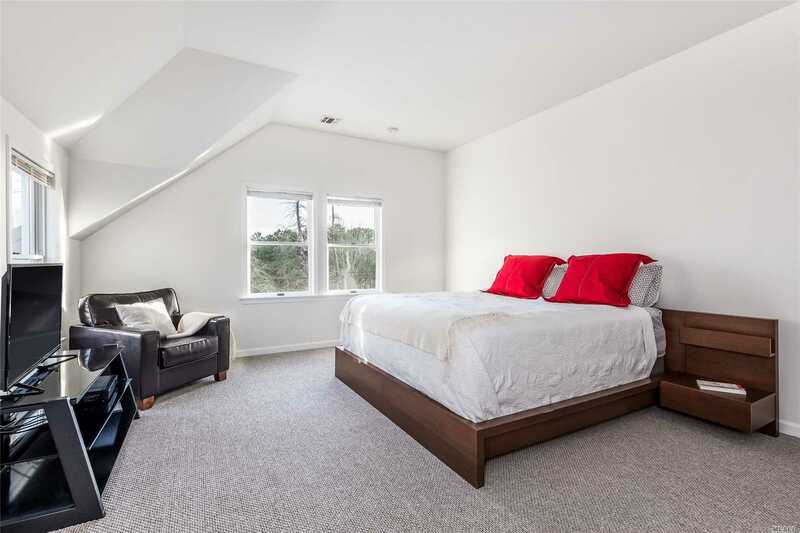 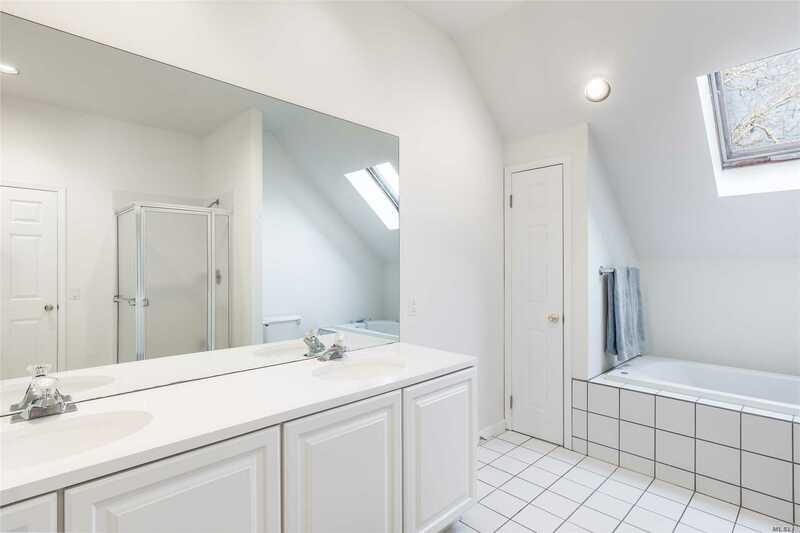 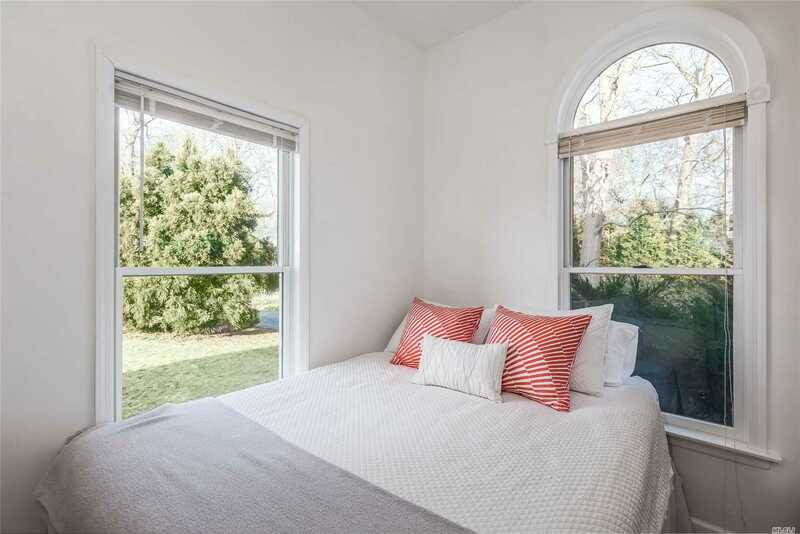 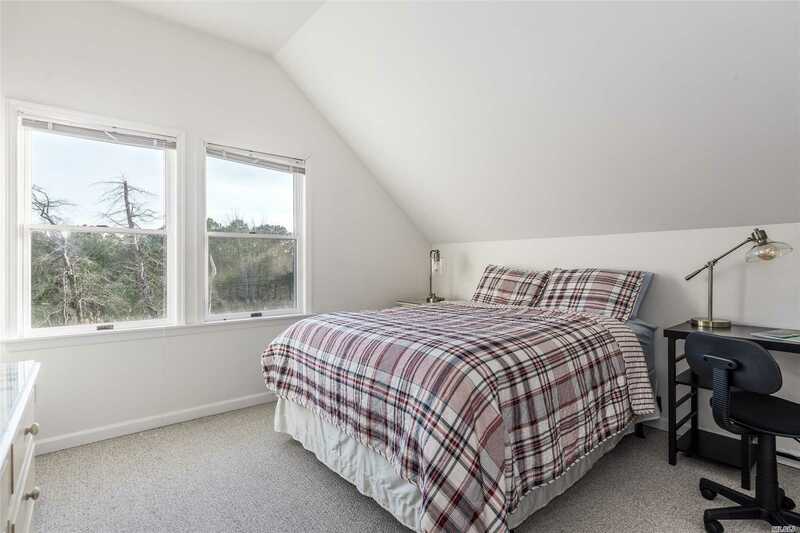 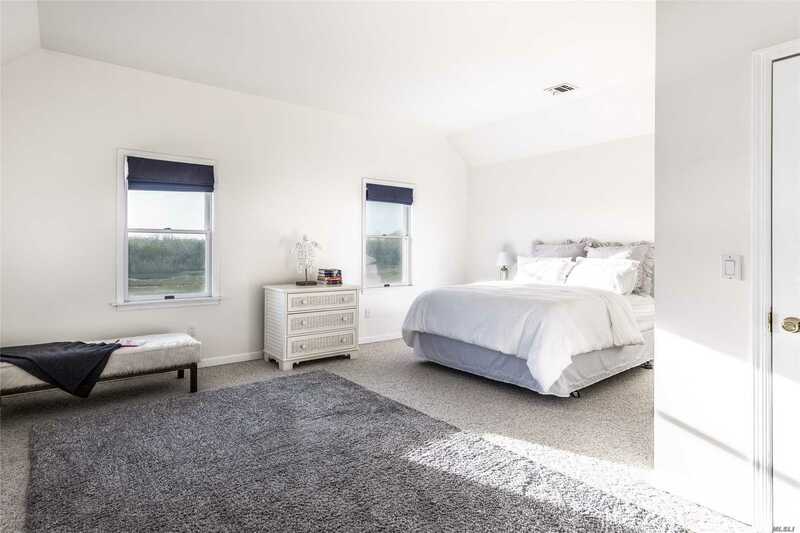 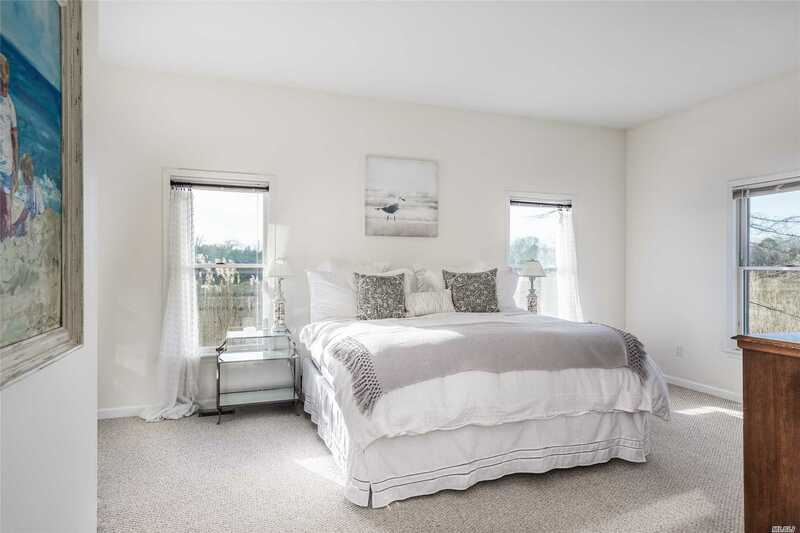 5 Bedrooms With Both First And Second Floor Master Suites Can Accommodate Both Family And Friends Alike. 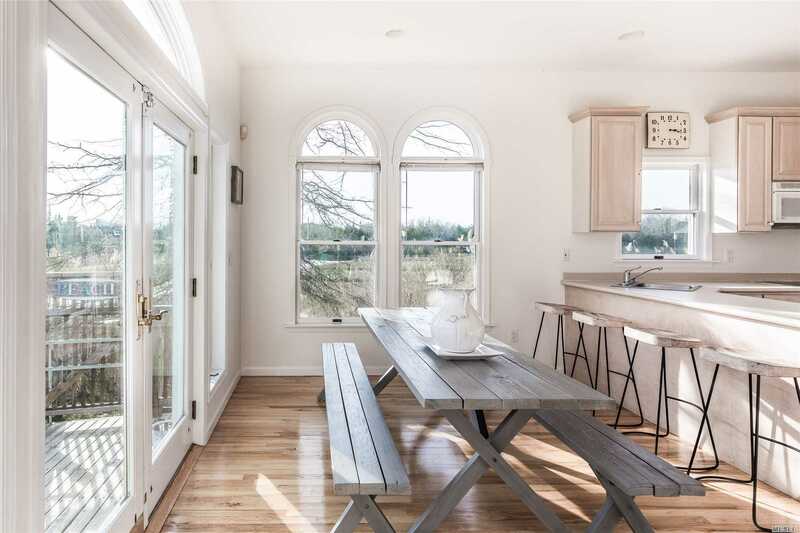 Open Concept Living Room And Eat In Kitchen Overlook Pool And Deck. 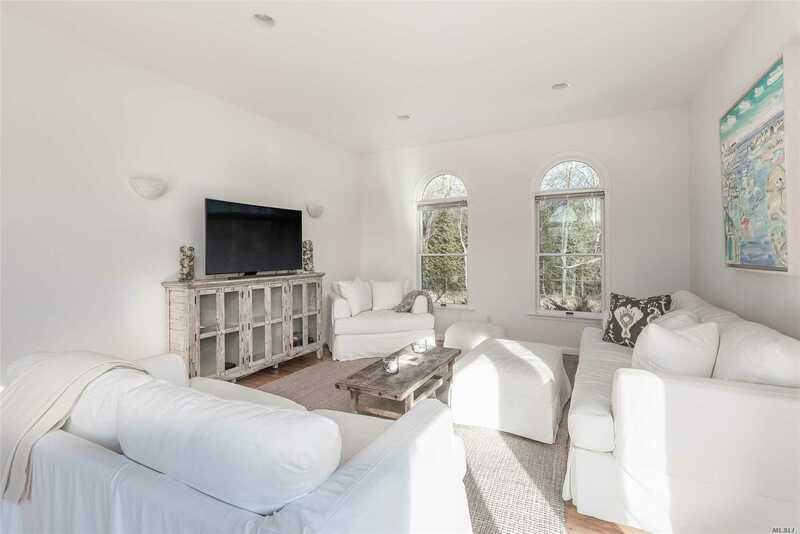 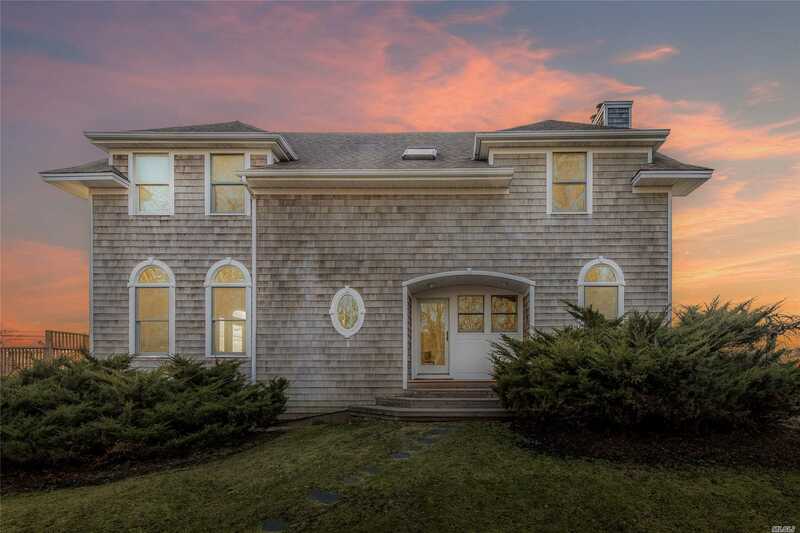 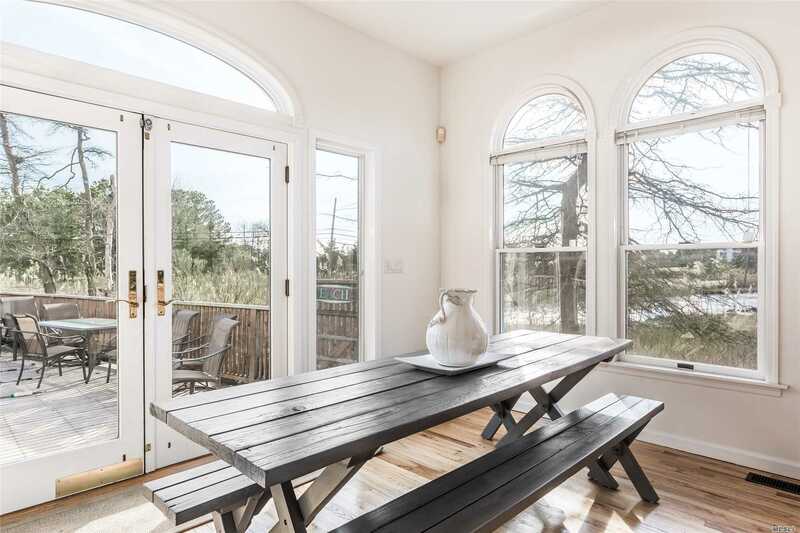 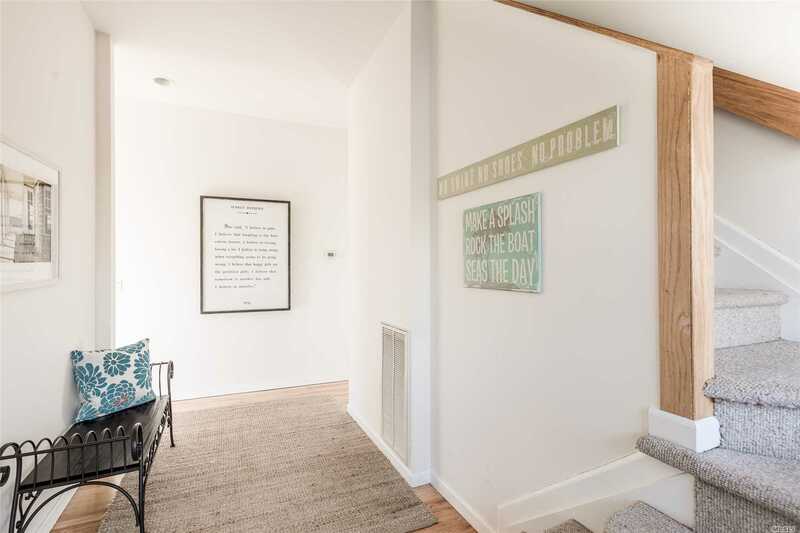 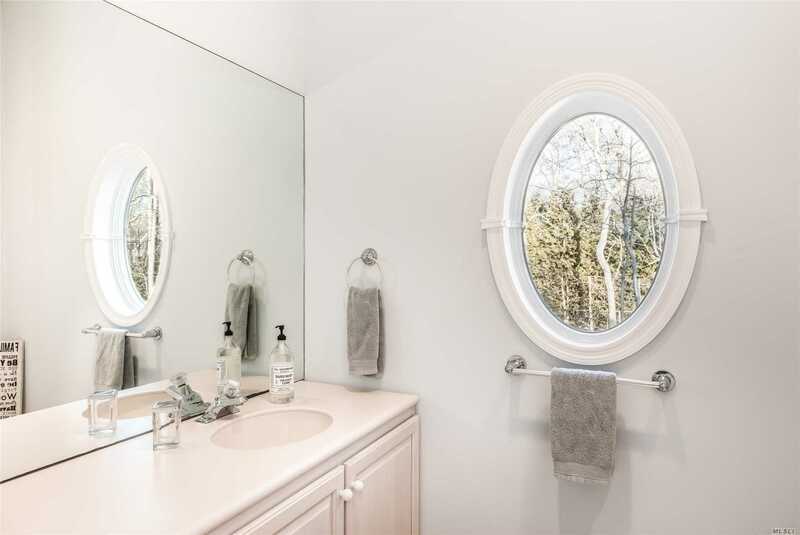 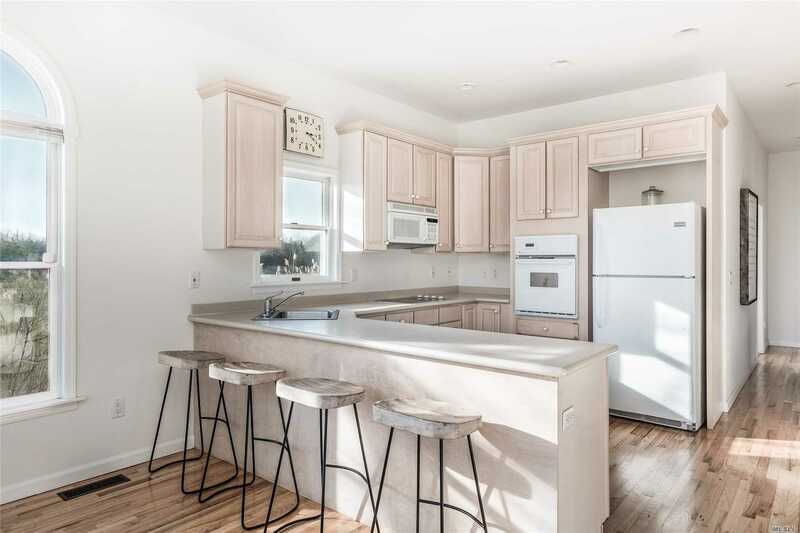 Minutes From Village Of Westhampton Beach Shops And Ocean Beaches.